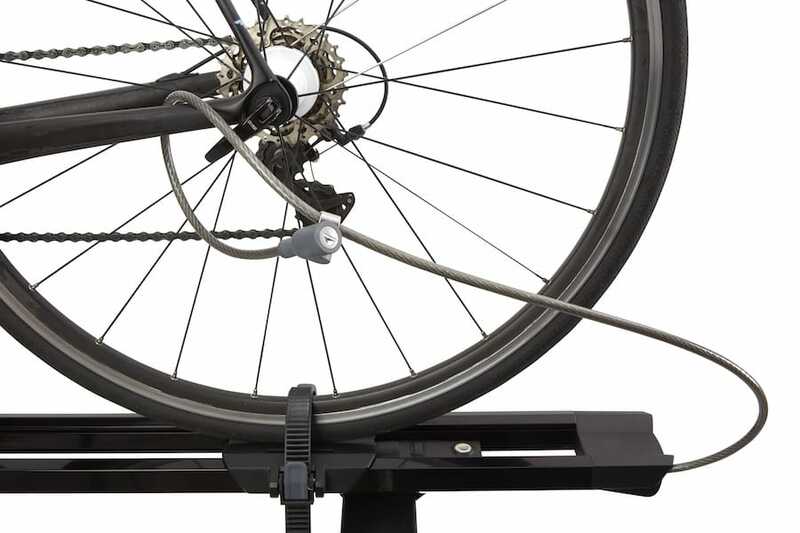 Yakima's premium fork mount bike carrier. 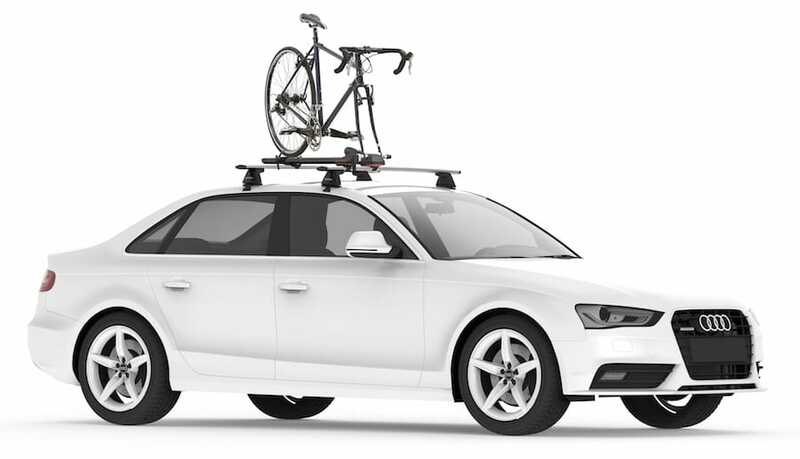 Sleek and stylish, it will fit most bikes and roof racks! 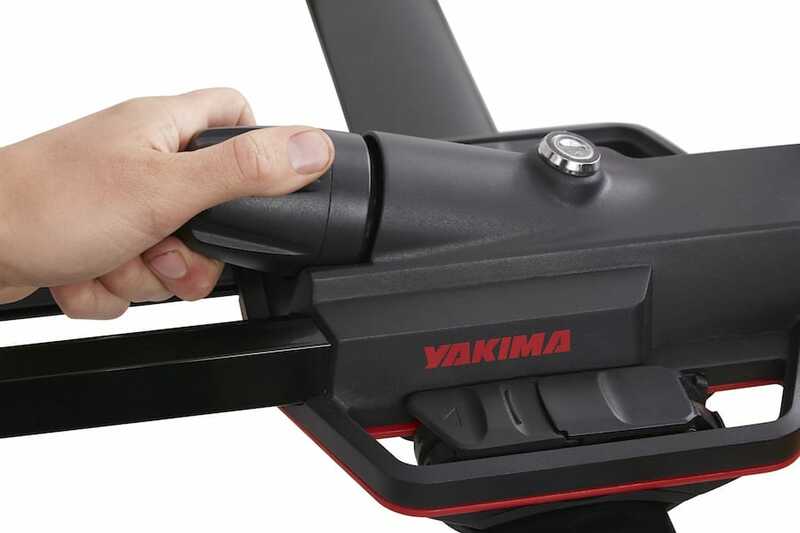 Yakima's TorqueRight™ tightening knob makes it as easy as possible to know when the carrier is ready to go. 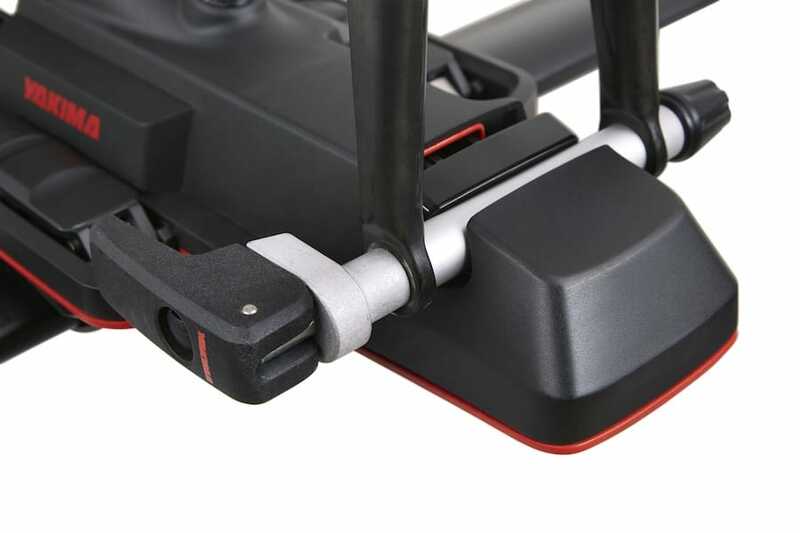 Can be converted to t-slot fitting.